Are you looking to hire a mobile DJ for your party or event? At Beano Disco, we can cater to any musical taste and genre, including pop hits, classic rock and roll, dance and much more. A professional DJ can bring your party to life. When you need unlimited entertainment for your party or special event, you can count on our exceptional DJ services. We offer mobile DJ services for all events, parties and occasions. From supplying audio and visual systems to providing an expert DJ, we provide a complete service at a competitive price. We also offer optional karaoke. Whether you are looking for a local DJ, a wedding DJ or a Christmas party DJ, we are the right choice. We offer great value for money whilst supplying the best in sound and lighting. These are some reasons that we are the most reviewed DJ on Yell and have over 160 5-star reviews. Looking for a DJ in Glasgow and the surrounding areas? 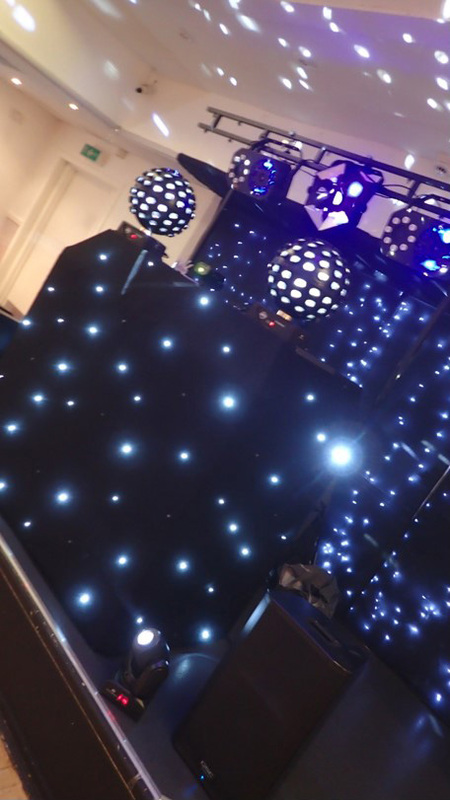 Are you after a mobile disco? You can rely on the professional DJs at Beano Disco to provide you with a tailored service to whatever style and genre you like for your party. Our team will work with you to get the right playlist for your party and will make sure that your favourite tunes and themes are played when you want them to be. You can opt for a free photo album of pictures from your function! 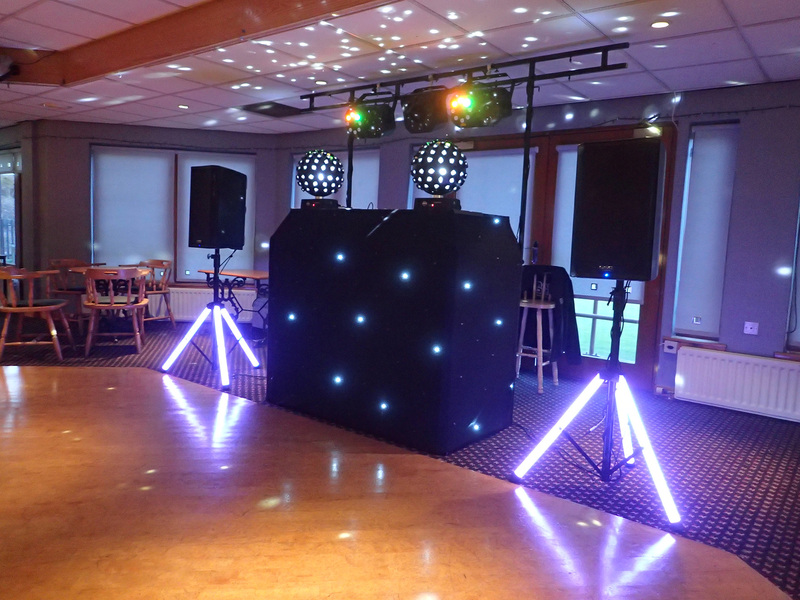 We cover mobile discos and local DJs in Helensburgh, Glasgow and the surrounding areas. Contact us today to get a free, no-obligation quote.